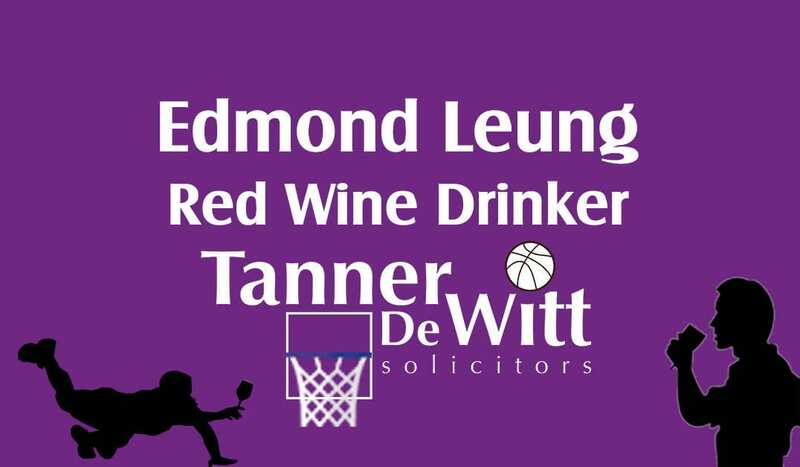 Last Thursday we hosted a drinks event at Peak Cafe Bar for Business of Sport Network as part of our community and sporting efforts. 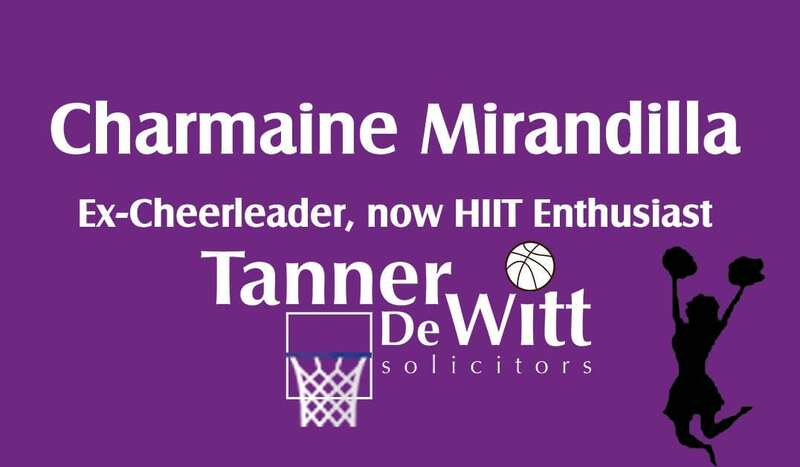 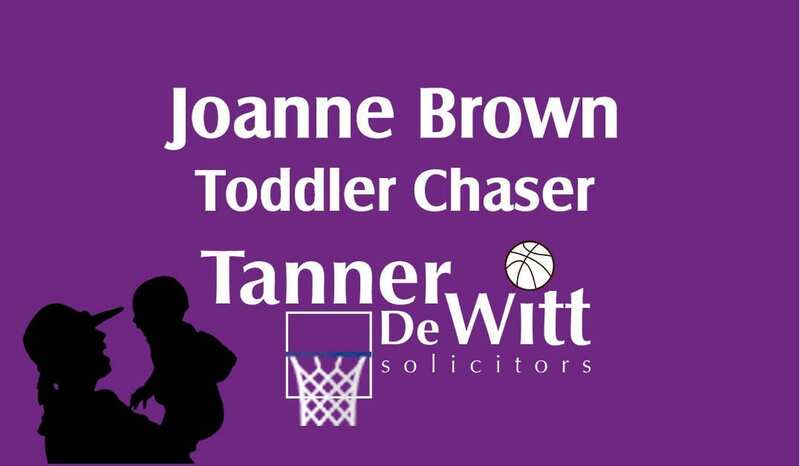 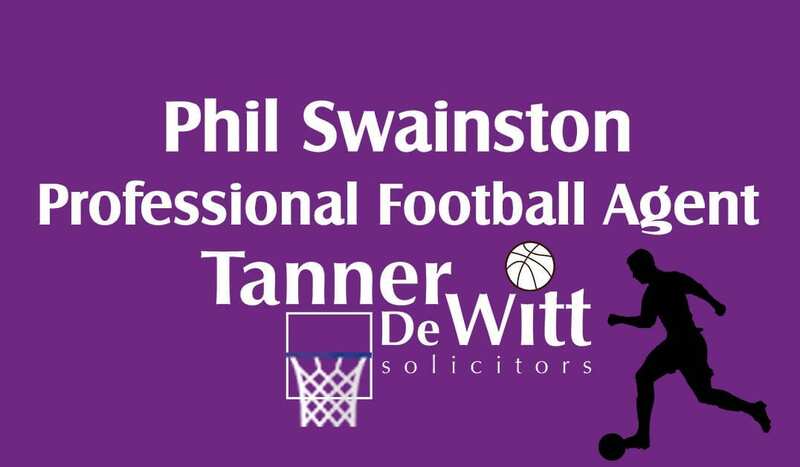 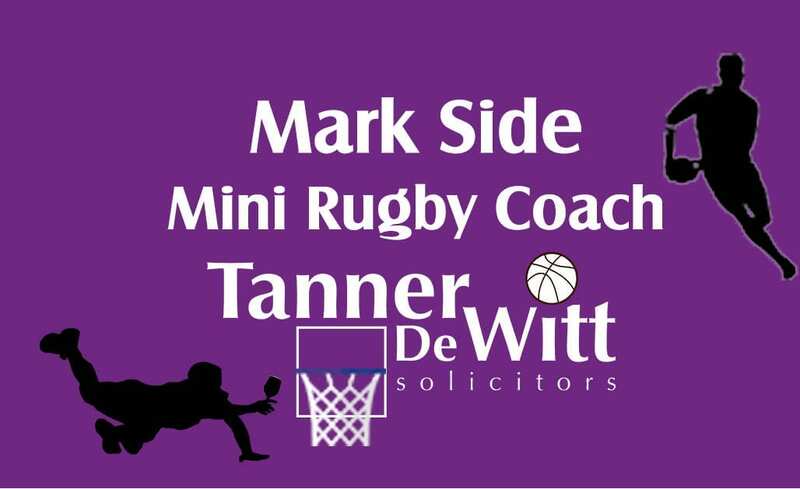 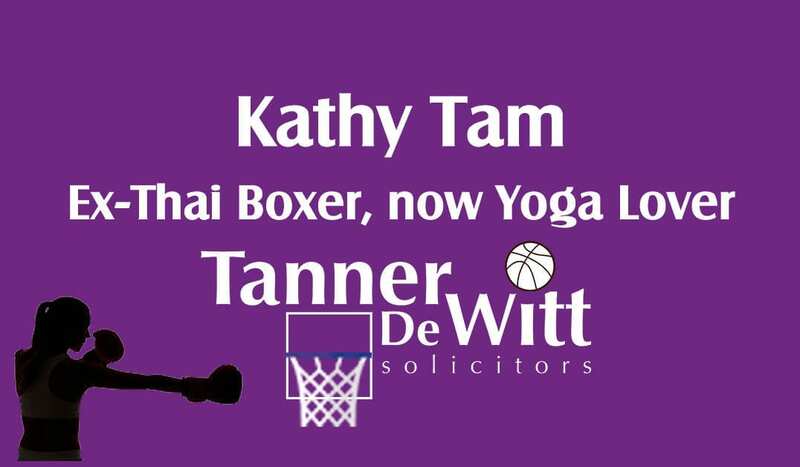 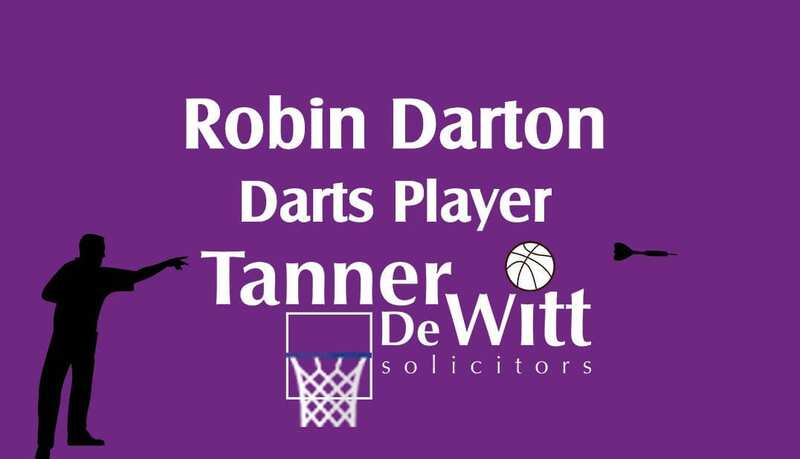 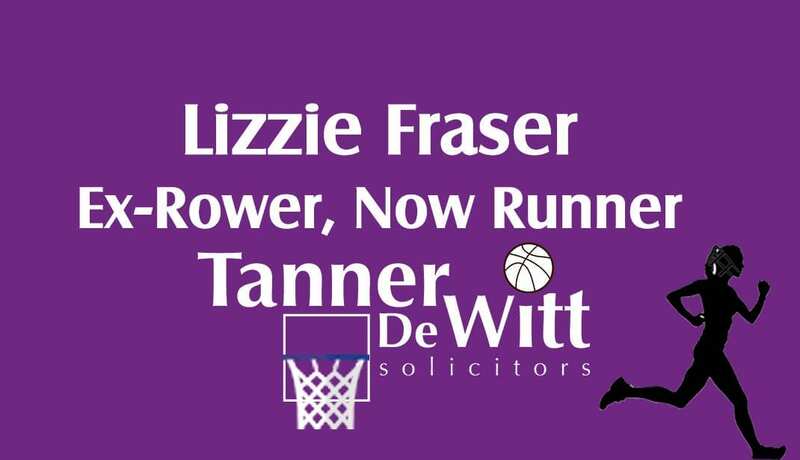 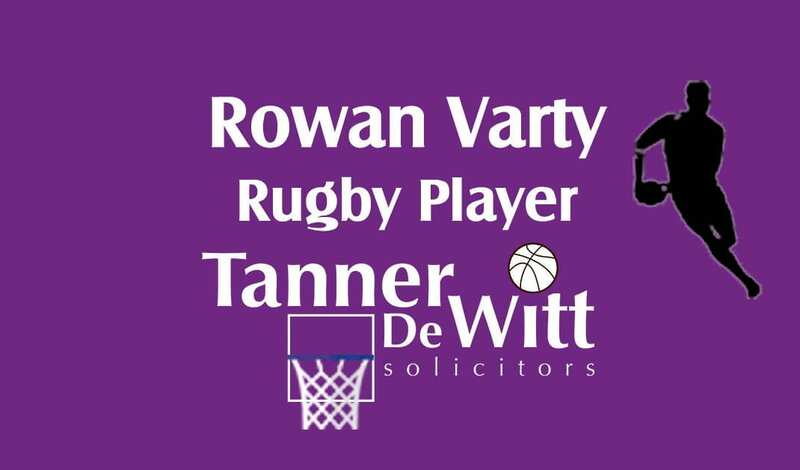 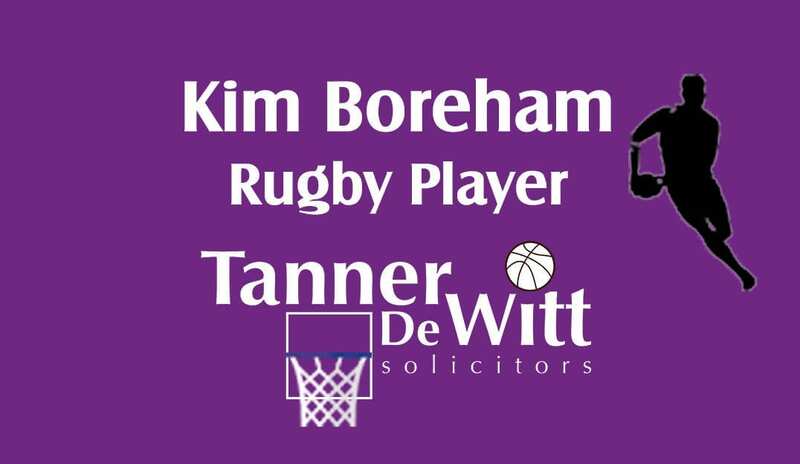 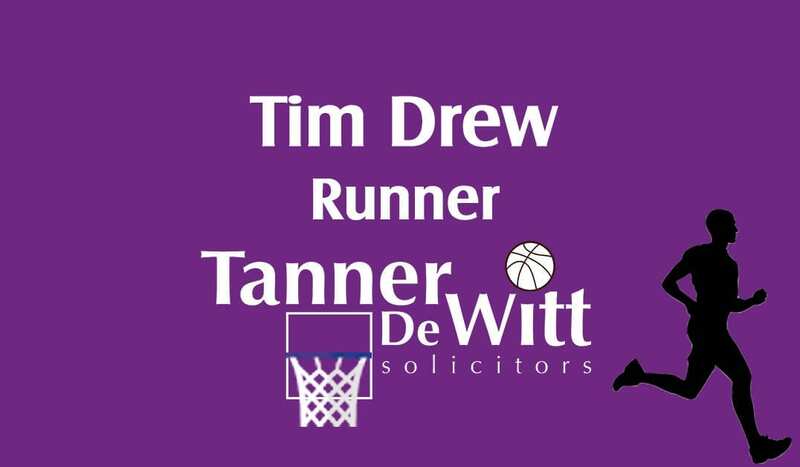 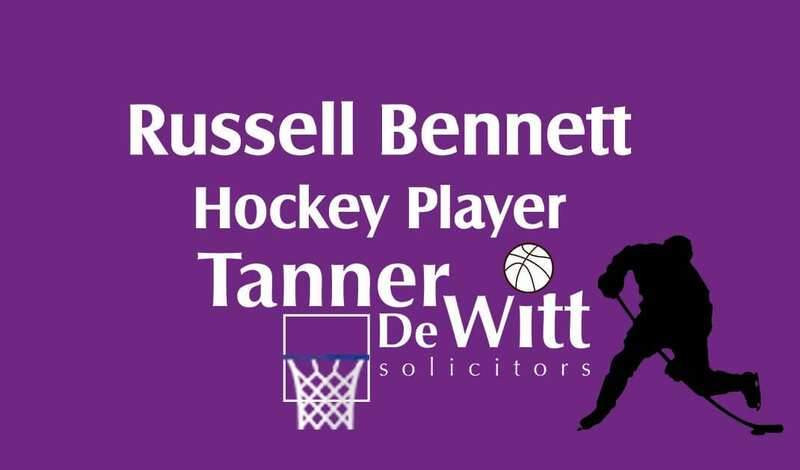 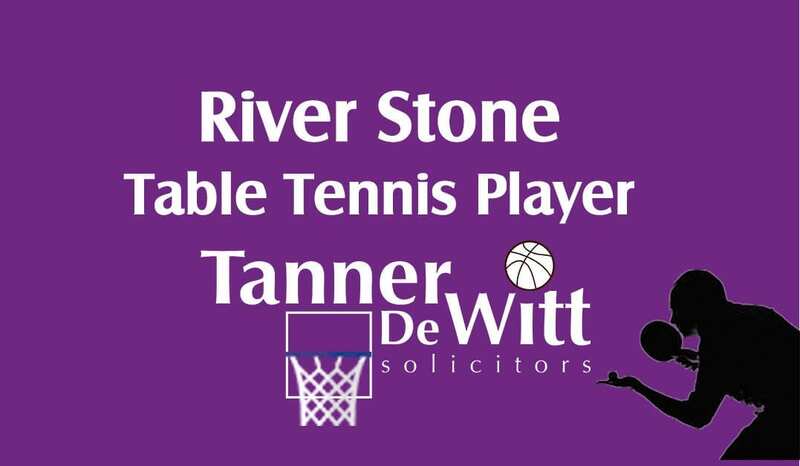 A number of our partners and solicitors are keen sportsmen in addition to talented lawyers, so our Marketing team designed tags that matched our sporty personalities. 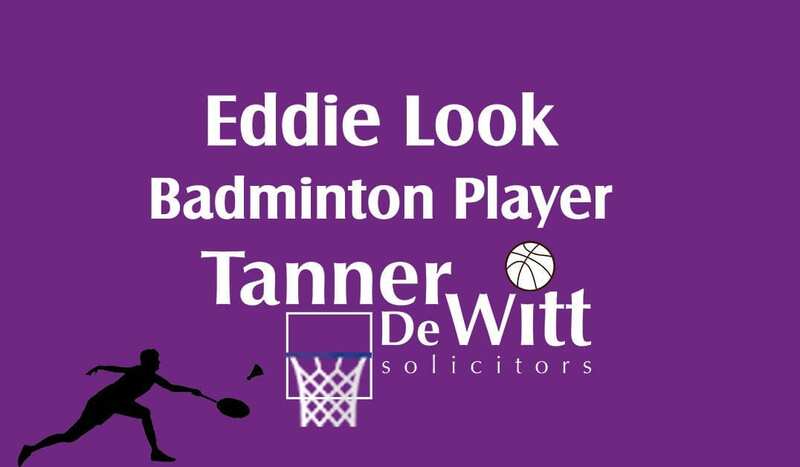 See all the designs below!